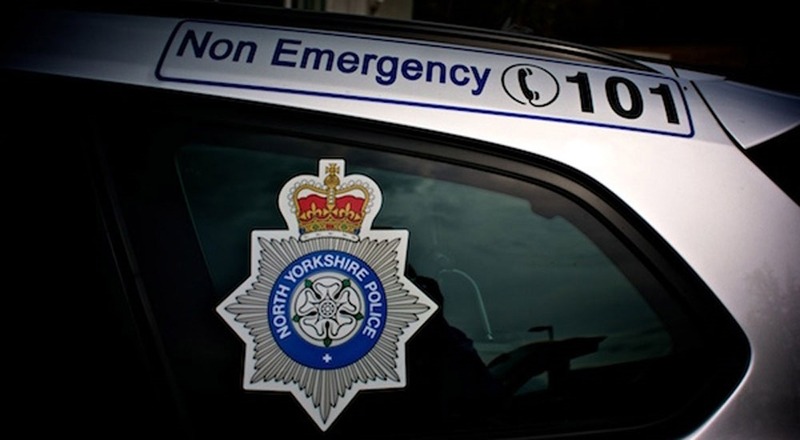 An independent report on the current state of the North Yorkshire Fire and Rescue Service has been published by the North Yorkshire Police, Fire and Crime Commissioner. To ensure that the Commissioner has an accurate picture of the challenges faced for the future as she takes over governance of the Service, a report written by former Oxfordshire Chief Fire Officer Dave Etheridge OBE has been published. It sets out the strengths, weaknesses, opportunities and threats across the Fire and Rescue Service and aims to provide a baseline assessment of the state of play as governance is transferred from the North Yorkshire Fire Authority to the Commissioner. Among the strengths identified are the impressive record of reduction in fires and other emergencies over many years as well as effective partnership working. However, very serious challenges are also identified – primarily the ‘unsustainable’ financial position caused by relying on reserves to ‘plug’ the financial gap, an approach which the report says ‘limits the use of reserves for other purposes and is not common in other Fire and Rescue Services. It is not sustainable’. Julia Mulligan will now consider the recommendations of the report in detail and is making a commitment to ensure North Yorkshire Fire and Rescue Service continues to keep residents and businesses safe with an organisation that is both of high quality and sustainable. Establish a Finance Working Group, to be led by the North Yorkshire Fire and Rescue Service, to identify savings, set an emergency budget and enable the service to live within its means. Due to the serious financial situation, this will be asked to report before the end of March 2019. Work together with the North Yorkshire Fire and Rescue Service leadership, firefighters and staff to develop a long-term fundamental service review, covering all strategic aspects of the service. The Commissioner is making a commitment that the process of change will be completely transparent and accessible, with proposals subject to informal ‘round table’ discussions, full consultation and decisions not taken behind closed doors. We have incredibly hardworking firefighters and staff in North Yorkshire. Over recent weeks I have met with many of them, spoken with them and listened to their views. I will continue to do this now the transfer of governance has taken place. In the meetings I have been struck by their willingness to look at how we can work together to develop a Fire and Rescue Service that is fit for the future, and I am committed to ensuring everyone is fully involved in these discussions. They know what works, they know the challenge, they understand that the Service will need to change. The transfer of responsibility for North Yorkshire Fire and Rescue Service has been controversial, but today’s independent report shows in stark terms why it is so important for there to be a proper, transparent plan to ensure the Service has a strong and sustainable future. This is not the case at present and the challenge I inherit is significant. What’s more, there have been opportunities address the double whammy of a reduction in funding and increase in costs, yet the shortfall has been covered by using reserves. As the independent report finds, this was an unusual approach and not sustainable. It can’t go on – every day the amount in those reserves goes down, every day they get closer to running out. As a result of the financial pressures, and decisions previously being put off, I need to be up front in saying that tough decisions will have to be made. This means we will all need to pull together, so they are made in a way that ensures people and businesses across York and North Yorkshire remain safe and feeling safe in the future.